We can list the names of all people in your year and request permission for you to contact them. 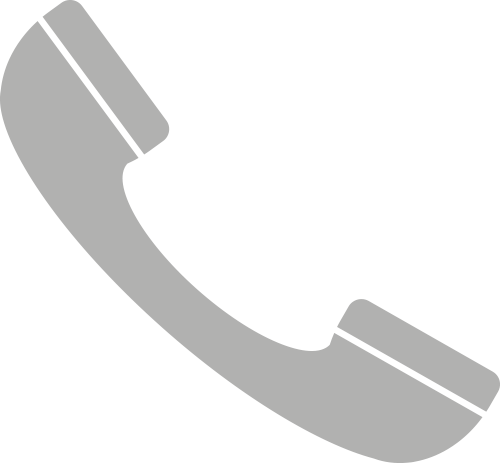 We can list all the telephone numbers, postal and e-mail addresses where we hold them for these people. We can help locate the missing people using old School and Sternian records combined with Internet Search Tools and through CDs. We can advertise your group reunion on this site. 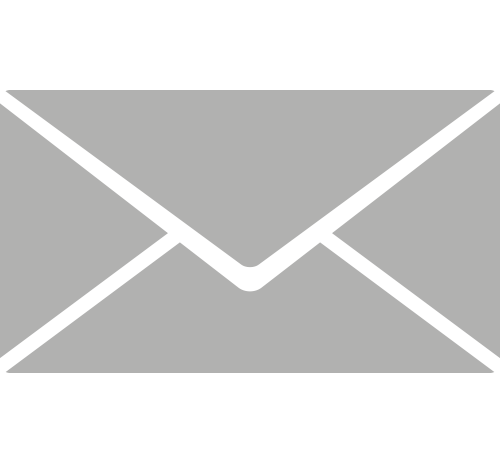 We can tailor postal and e-mail invites to reflect your particular year. We can possibly include in the reunion something pertinent to your year. We can provide some admin support. Thinking of organising a reunion? Go to our Reunions Page.